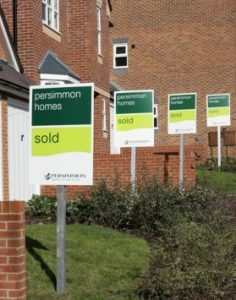 “The best thing about working at Persimmon Homes North London is being part of an enthusiastic team and being able to see the result of that team effort in the quality of each new home”. We operate with 10-12 regional developments. Our homes range from one bedroom coach houses to large 5 bedroom executive homes. The North London office is conveniently located in Maidenhead, close to the M4 and M40. We are developing in Berkshire, Buckinghamshire, Oxfordshire, Bedfordshire, Hertfordshire and Middlesex. We hold half year and end of year social events for our staff and their families.